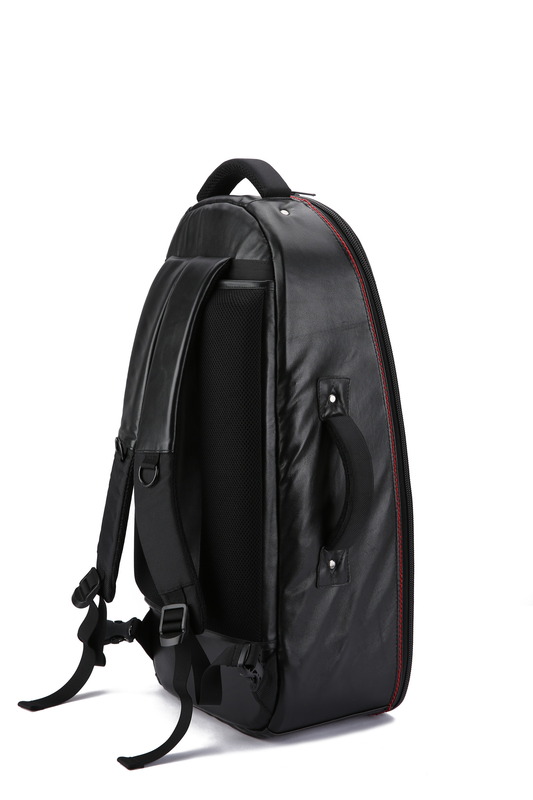 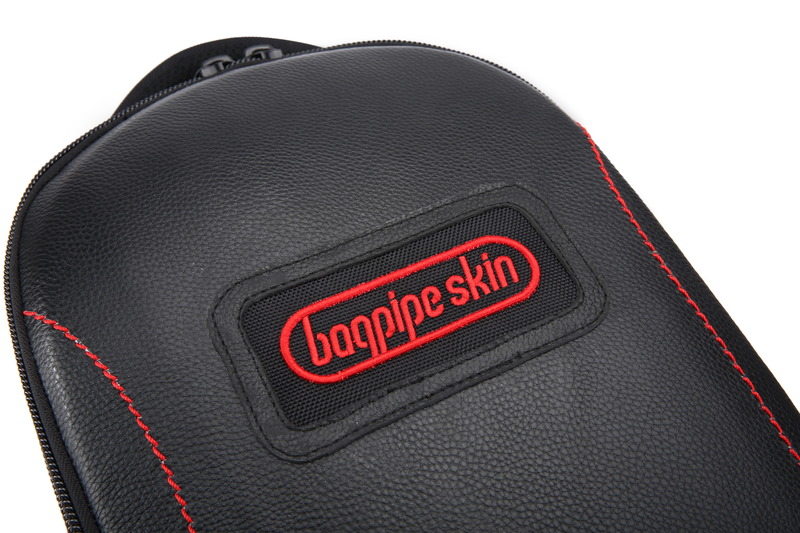 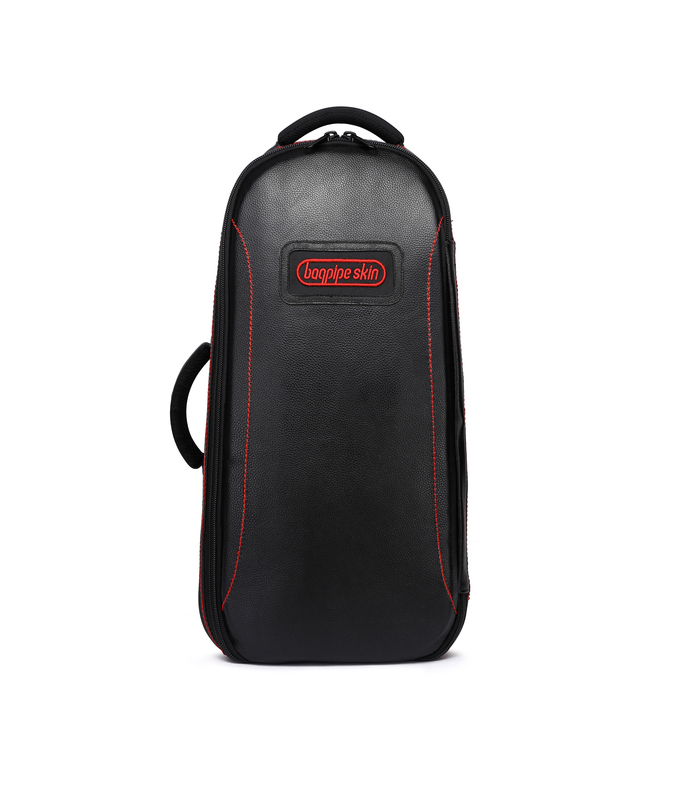 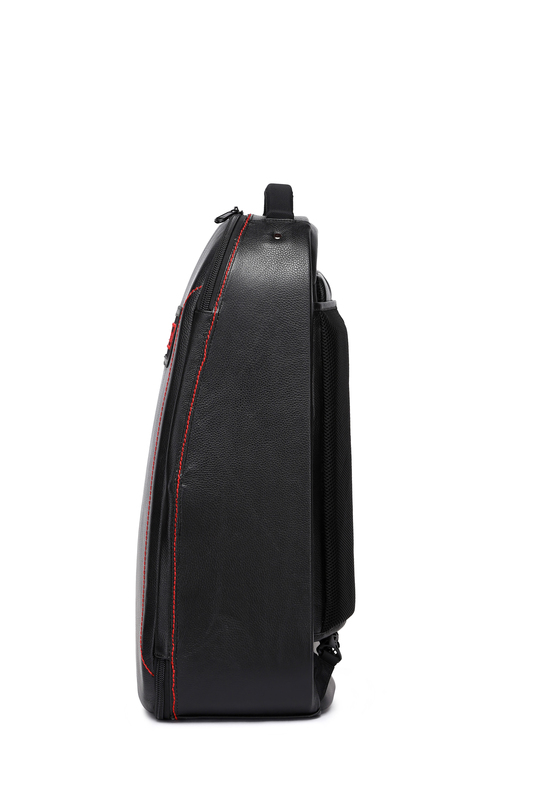 WELCOME TO BAGPIPE SKIN THE HOME OF AFFORDABLE BAGPIPE CASE Bagpipe Skin — Deer is a lightweight bag that has enough space to accommodate all your styles instrument with 100 percent protection and a padding foam that makes it water resistant. 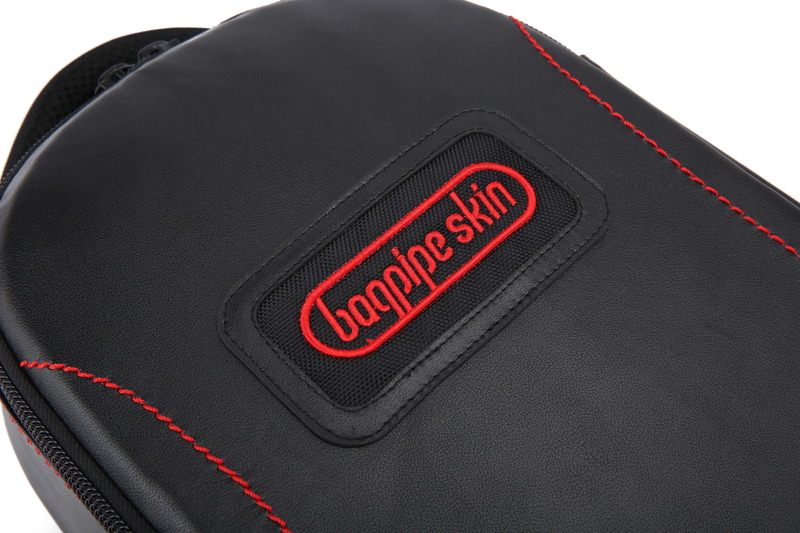 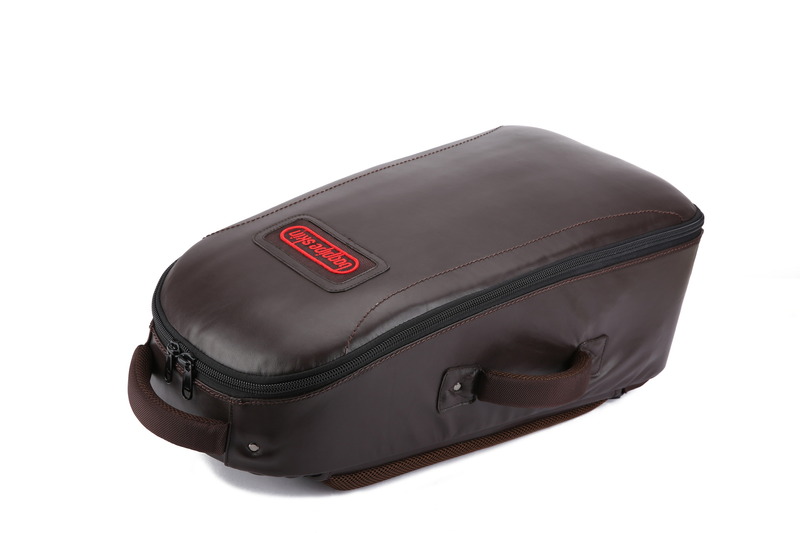 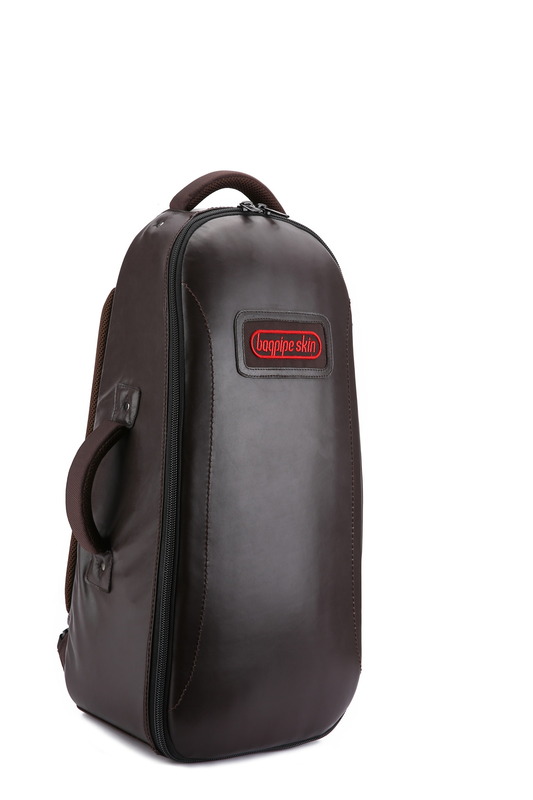 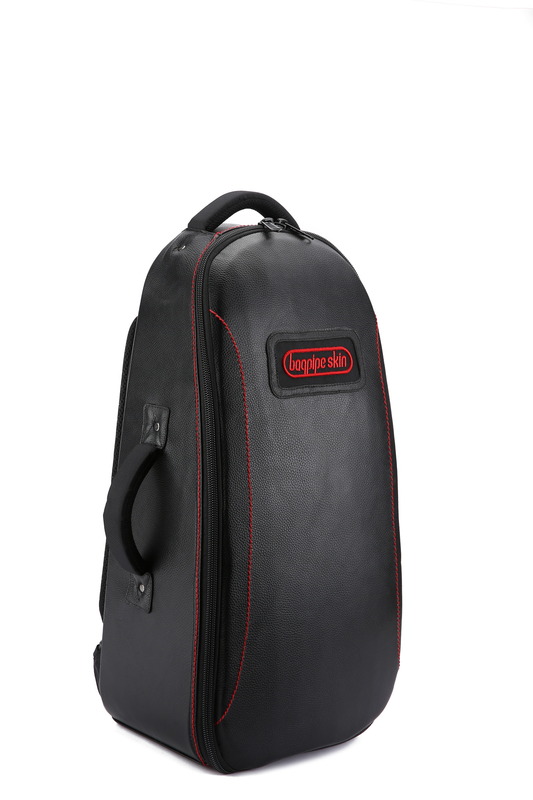 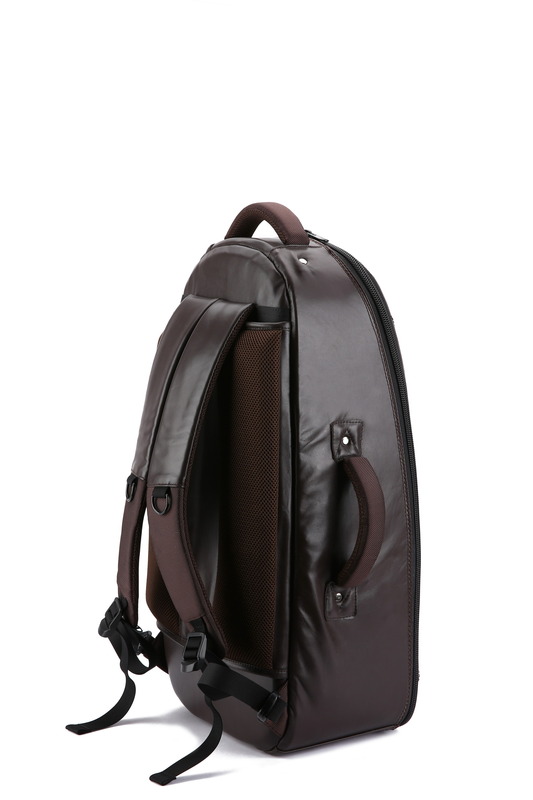 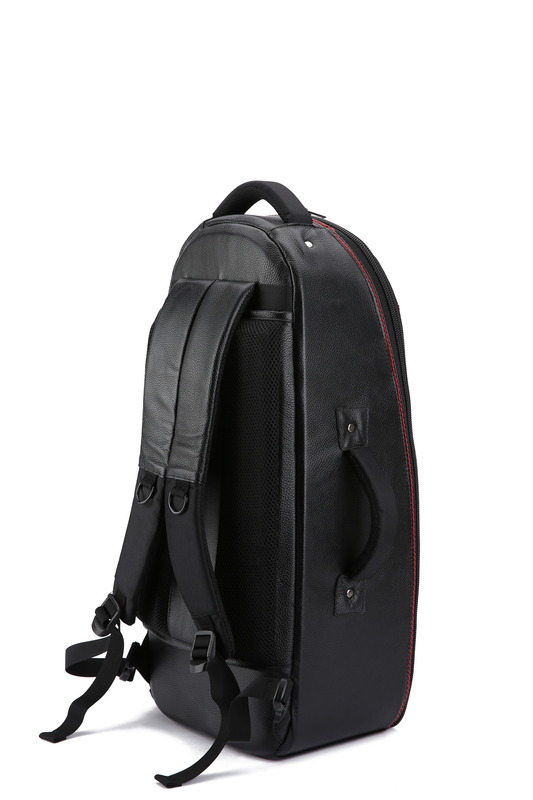 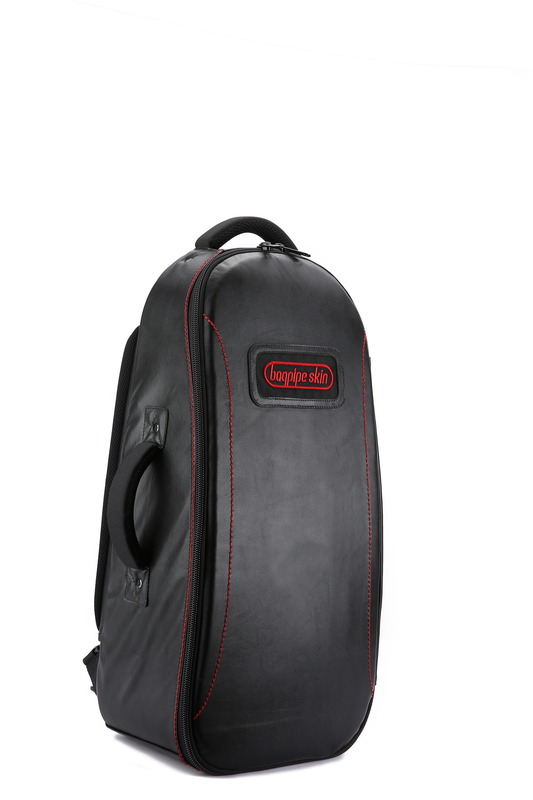 It has a lockable thick quality zip which opens the case and keeps your pipes more secure. 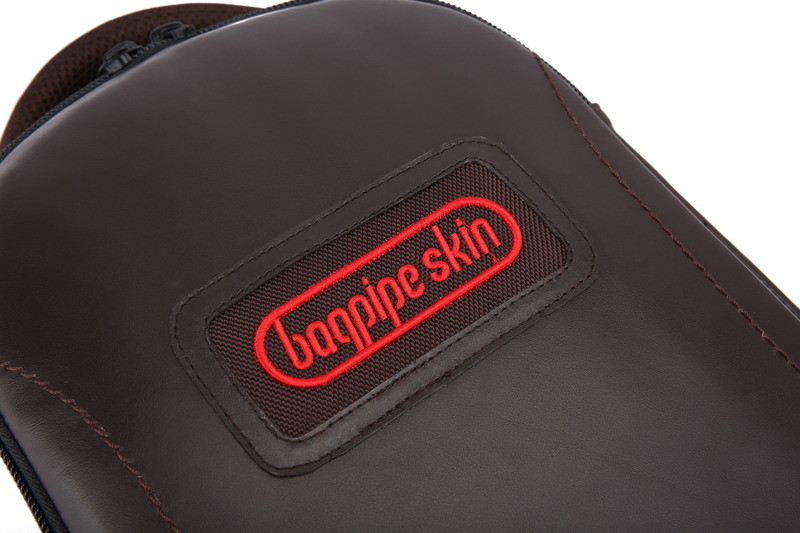 Bagpipe Skin– Deer has two soft handles that make it flexible when moving around and backpack strap that provides further flexibility when carrying the bag.